Captain Jack’s Armbar Emporium Ep. 44: Blood, Sweat and Trophies! 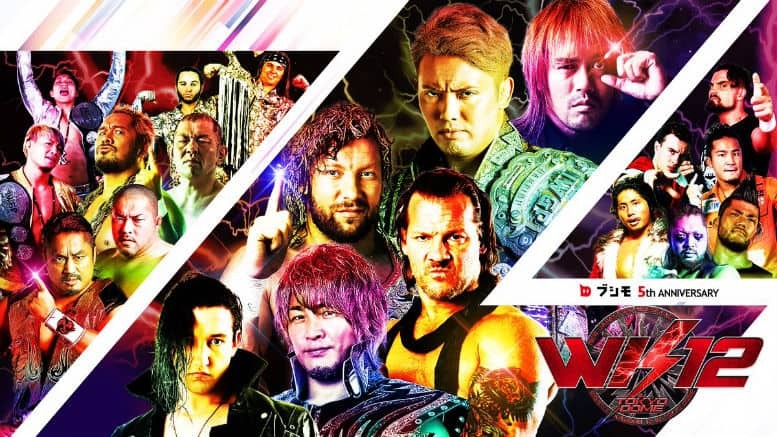 This week, Captain Jack Heartless (@JackHeartless) is joined by Chris Damasceno (@BrasilianFury) from Strong Style Story podcast (@StrongStylStory) to talk about the week in New Japan…and what a week it was! 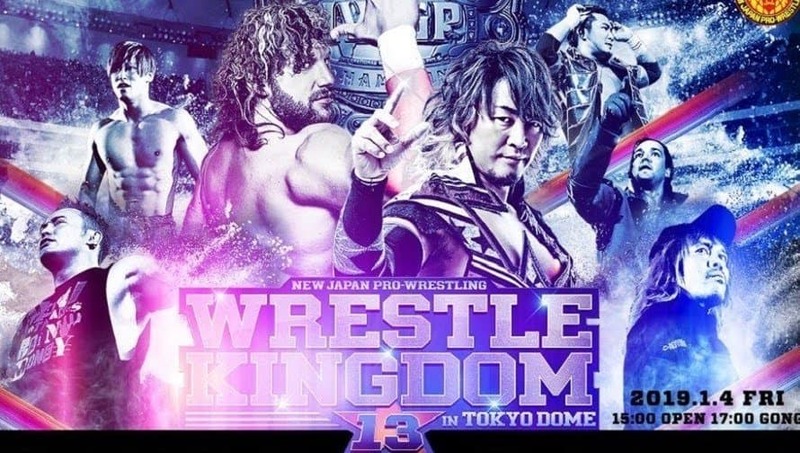 New matches announced for WrestleKingdom 12, the official announcement that we, indeed, have a DOUBLE main event (sorry, Naito! 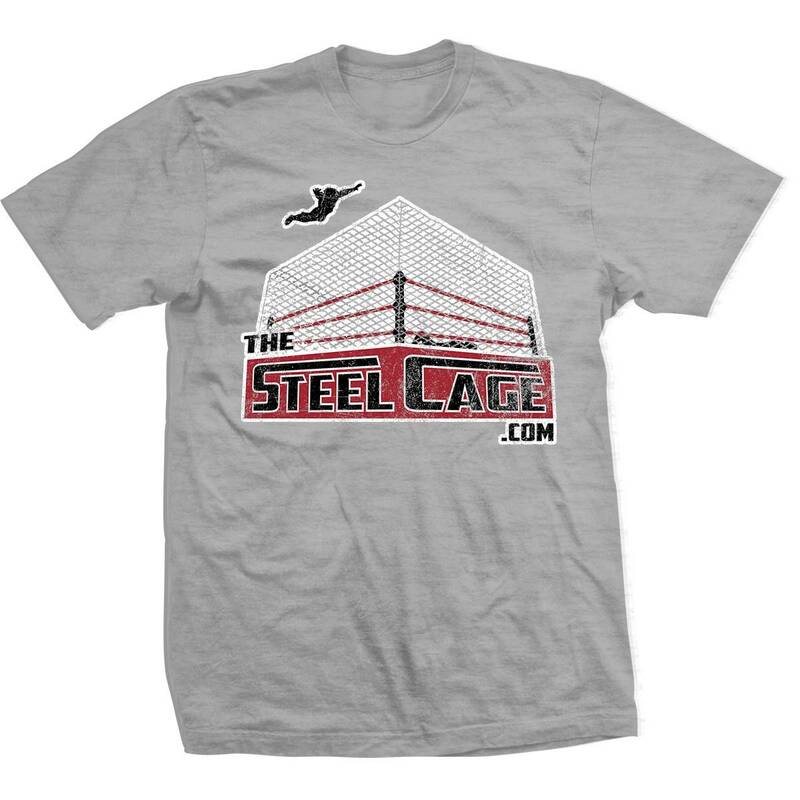 ), a new team winning the World Tag League, and the wild build to ALPHA VS. OMEGA kicking into high gear! 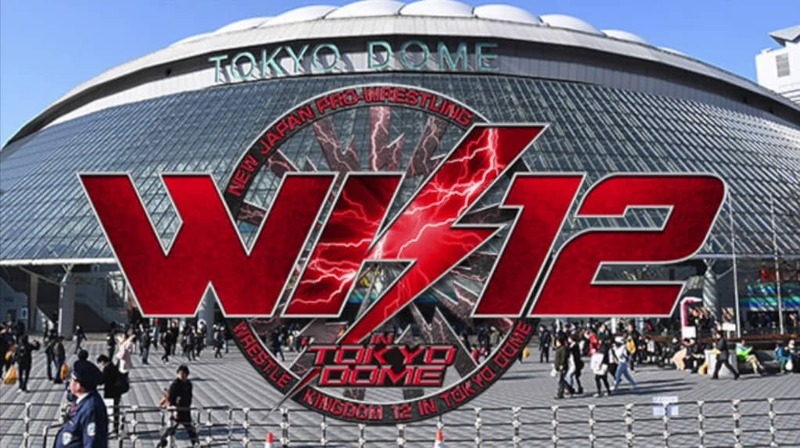 New Japan’s Power Struggle PPV is in the books, and it had HUGE implications on the card for WrestleKingdom 12. Sleeve Assassin (@SleeveAssassin) returns to break down the card along with Captain Jack (@JackHeartless). 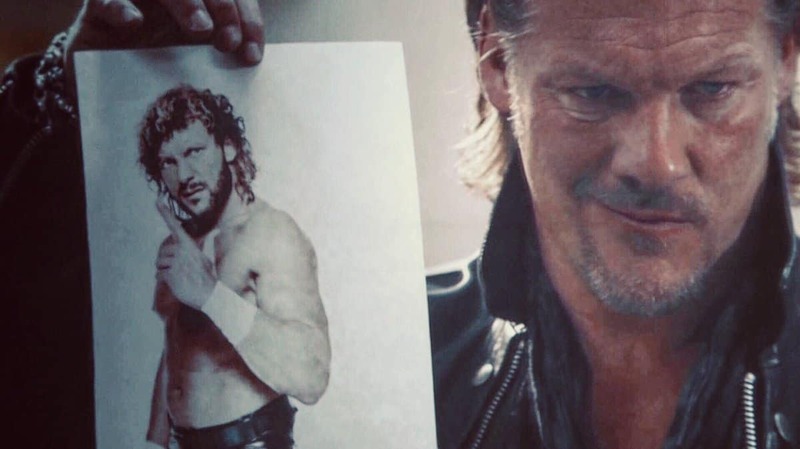 They discuss a dream partner for Kitamura in the proposed Power & Glory 3K, the fantastic rise of Roppongi 3K, the return of the Young Bucks, the company’s imminent return to the US, crafty vet Tanahashi, the continued build to Naito/Okada, the reveal of Switchblade…and oh yeah, CHRIS JERICHO returning to NJPW to challenge Kenny Omega! !